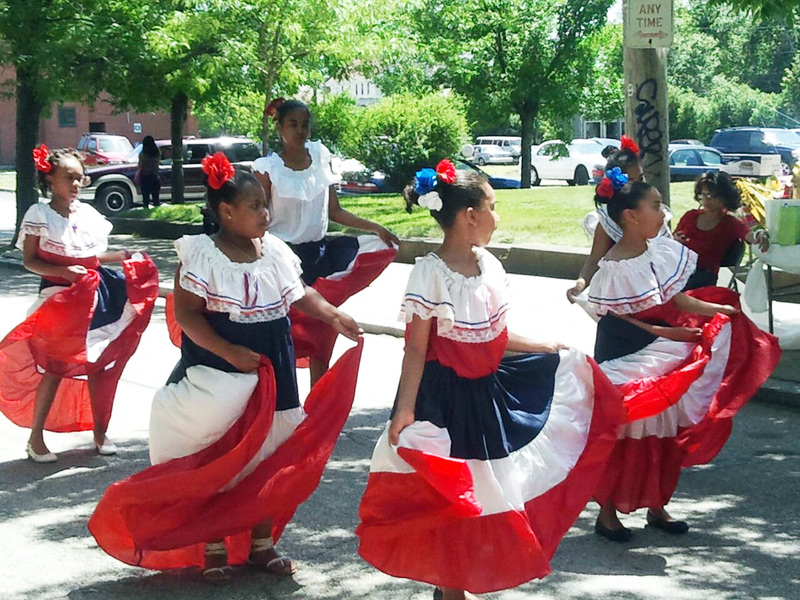 Grupo Arcoiris Youth & Children's Talent Connection was founded March 31, 2000 in Providence, RI. The group performs traditional music and dance from the Dominican Republic and the Caribbean for all communities and parties. GRUPO ARCOIRIS perform different genre, such as "palos," "merengue, "mangulina," "perico ripiao" and other rhythms. Iris Yinette teaches dance to children and young people ages 3 to 15 years.